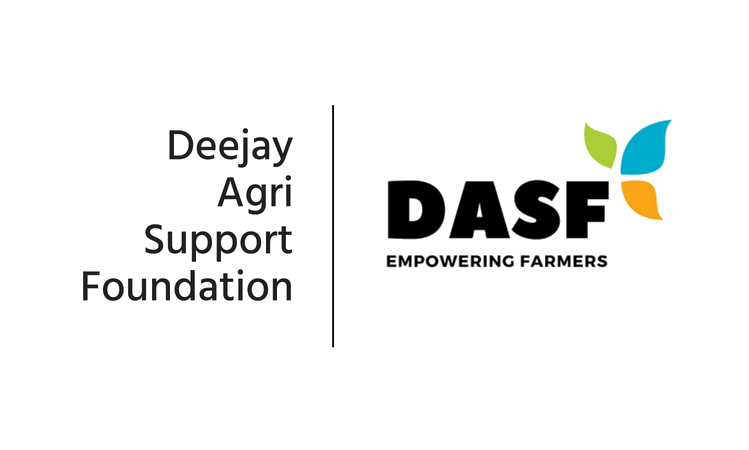 We here at DASF will make it possible to plant hybrid palms on your behalf. The small farmers have an enormous potential. The trees we plant will have a unique ID number that will help us track the progress of the trees through our data centres. We will also show you the name of the farmer on whose land the trees were planted. We are working to ensure better outcomes for all the small and marginal farmers across India. When you donate a hybrid coconut palm tree, you make these farmers lives better, forever. When you contribute, we will plant and nurture the tree for the next three years till the first harvest and until the farmer is able to sustain the tree themselves. Our team of experts will provide the necessary training and visit the farms regularly to track the progress of the palms, ensuring the healthy growth of each of the palms. Organic manure, neem cakes, fertilizers and pesticides will be supplied to the farmers for the first three years to nourish the trees and create products with high nutritional value. One tree can generate a monthly income of ₹500, therefore, if we plant 30 palms in half an acre, it will generate ₹15,000, even 5 palms planted in the back or in front yards of their homes can fetch around ₹2500 per month. There has been a sudden rise in farmers committing suicide. This is mainly due to unpaid loans and debt they subsequently incur. These palms will help keep away innocent farmers from money lenders and liberate them from financial debt traps. A farmer will be able to save his income and provide a quality education for his children, securing their future and empowering them. The palm will help Farmers’ lives, it will allow them to live a life of dignity and respect. As well as put an end to their poverty, misery and strengthen their communities. 1 – create a stable monthly income round the year IS CREATED. 2 – Stop farmer suicideS STOP and THEY ARE liberateD from financial debts. 3 – THE CHILDREN OF FARMERS CAN go to school and get AN education. 4 – FARMERS live a life of dignity and respect.